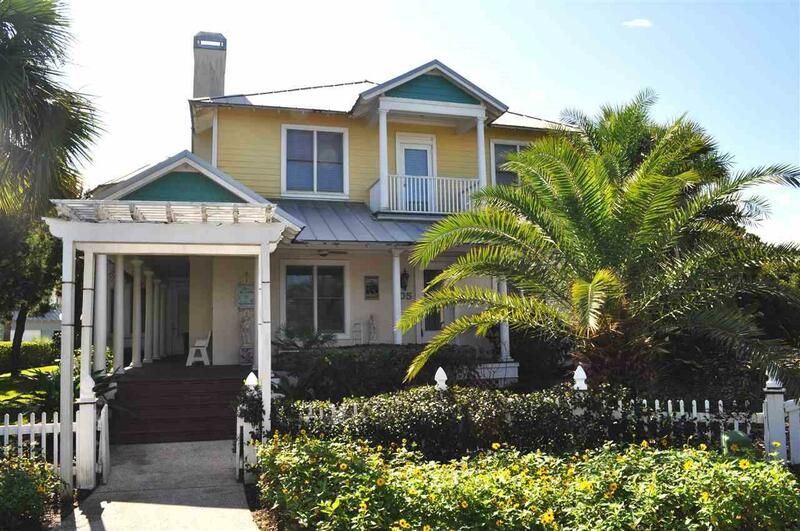 Relax on your spacious porch overlooking a grand backyard in the gated ocean front community of Sea Colony, one of the most sought after neighborhoods on Anastasia Island. 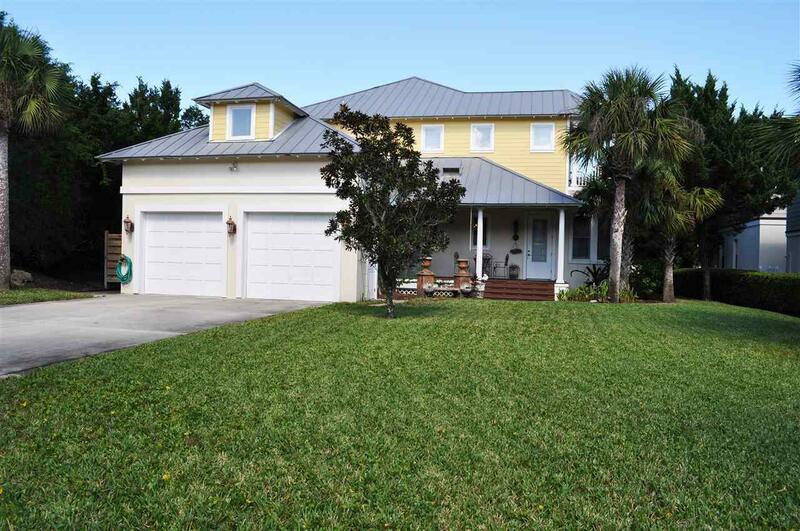 This gorgeous five bedroom, three bath home has plenty of room to entertain family and friends. 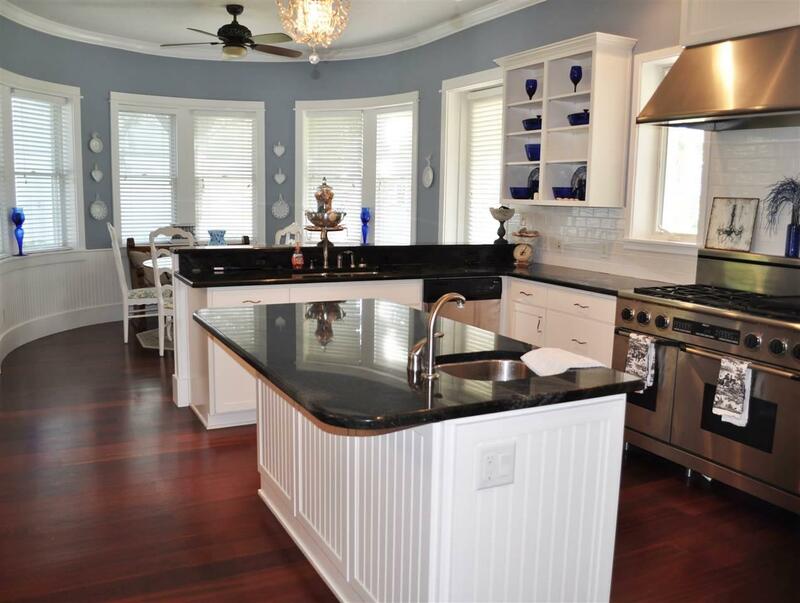 An immaculate kitchen, hardwood floors, fireplace, and a new metal roof are some of the perks. Additionally, this home is just steps away from a beach walk-over where you can walk or ride your bike on beautiful white sand for miles. Walking into the dazzling foyer you are greeted by alluring hardwood floors. To the left find a spacious living room with custom built-in shelving and a gorgeous fireplace. The open floor plan flows into the dining room and kitchen where you can find pristine cabinets and a built in island that gives plenty of counter space to create delicious culinary masterpieces. Beautiful chandeliers adorn the ceiling over the kitchen island and dining room table and anchoring the kitchen is a gas stove, every chefÃ¢â‚¬â„¢s delight. 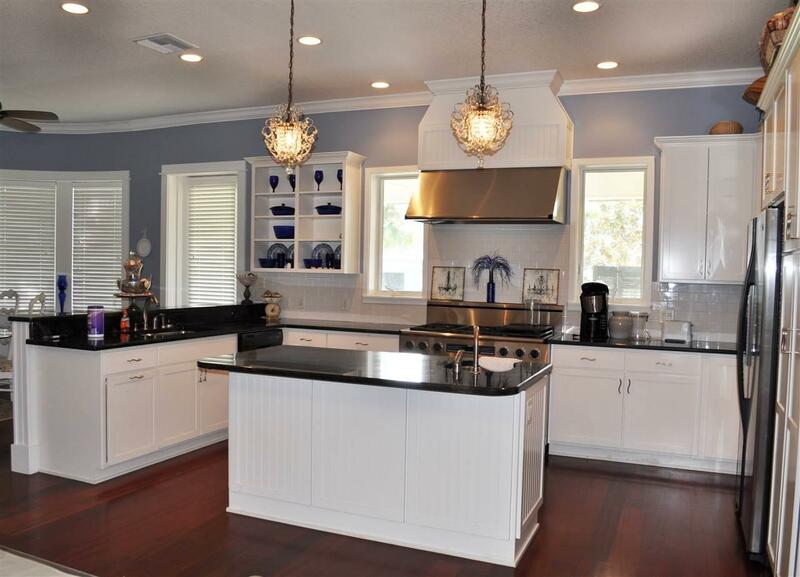 Nearby is a breakfast nook which has a plethora of windows providing gorgeous natural light. Additionally, a family room, laundry room, and bedroom comprise this floor. Upstairs find a bonus room, three additional bedrooms, and the immaculate master suite with glass doors that lead to a balcony with stunning views. A sitting room in the master provides ample seating and the master bath is complete with a tiled glass shower and a separate soaking tub. Keep your vehicle safely tucked away from the Florida weather in a two-car garage. Spacious covered porches provide plenty of outdoor entertaining space for weekend evenings or a Sunday brunch. The gated neighborhood offers a patrolling security guard, magnificent swimming pool, favored club house, and four beach walk-overs. Located on Anastasia Island there are an abundance of activities to satisfy any extracurricular activities you love. This is a dream home for many, so call me today to schedule your private tour.